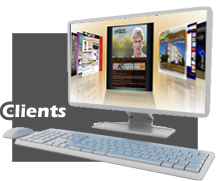 Silentium Designs is a full service web development company. We provide complete services including website design from beginning to end, eCommerce integration and custom applications/programming. Because of our unique ability to seamlessly integrate these services together, we achieve amazing results for our clients. Silentium's designers are trained to design with your budget in mind.